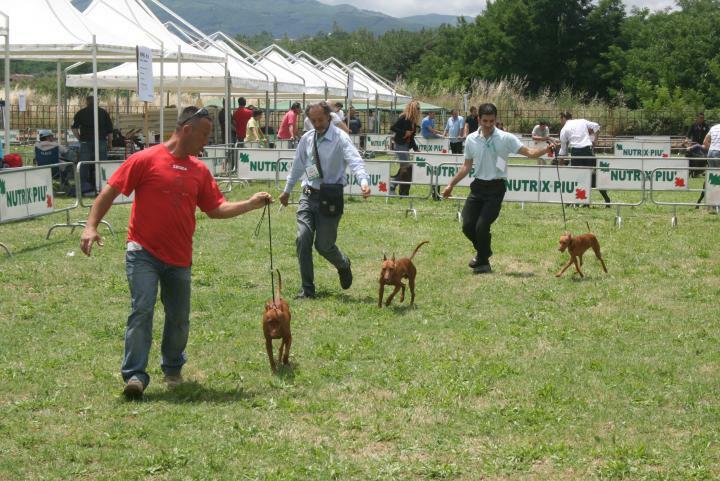 Begins very well the weekend in Rende, the first show is the 3° National Cac of Catanzaro, the judge is the Dr. Nicola Imbimbo and in catalog there are 11 subjects. 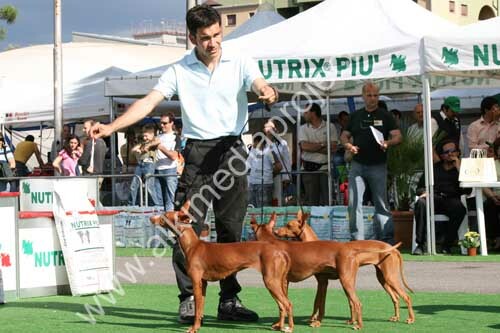 Fiorino, in splendid form is the best of breed! 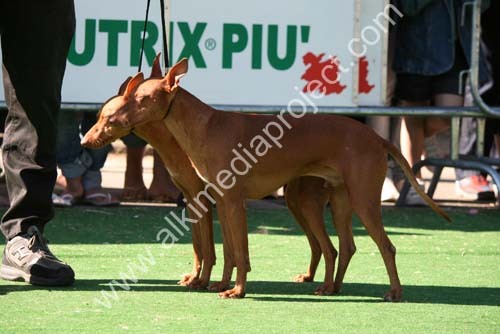 And his daughter, Mariolà is 1° exc in young class! 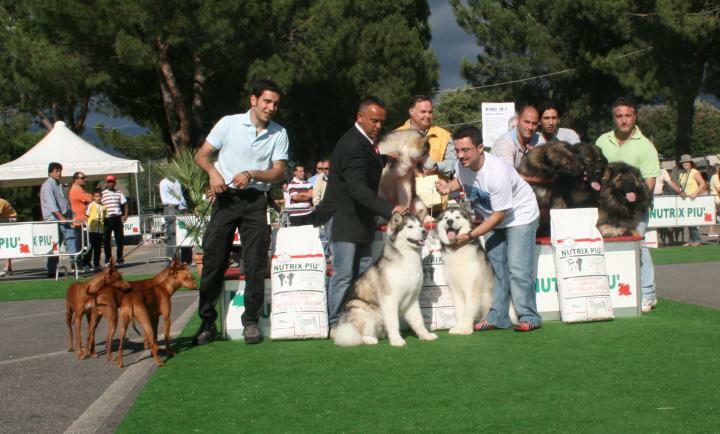 Furthermore, the podium of breeder group is all farmed by kennel from Catania, ours is the 3° best group of the show, 1° place our friend Fabrizio Calì with his magnificent Alaskan Malamute “kennel Starring-Maat” and 2° is Nino Pepi with his Caucasian shepherd dogs “Dei Nobili guerrieri”. 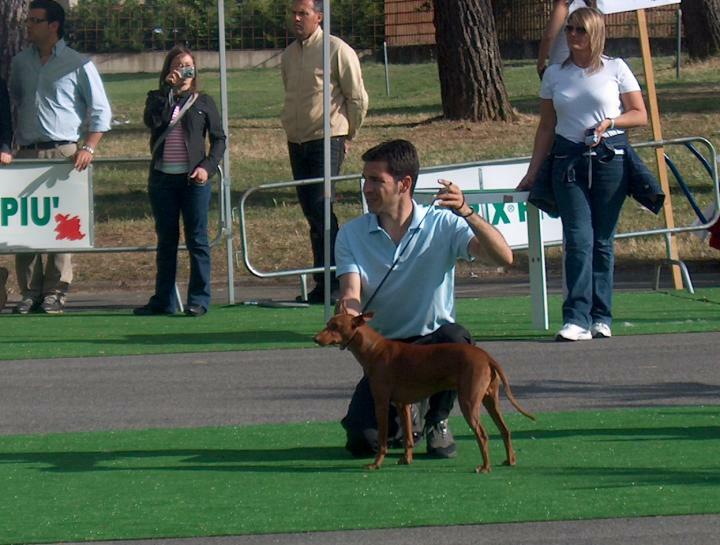 After the success of the previous day and the pleasant day spent with our dog lovers friends , we present for the 13° International dog show of Rende, organized so excellent. 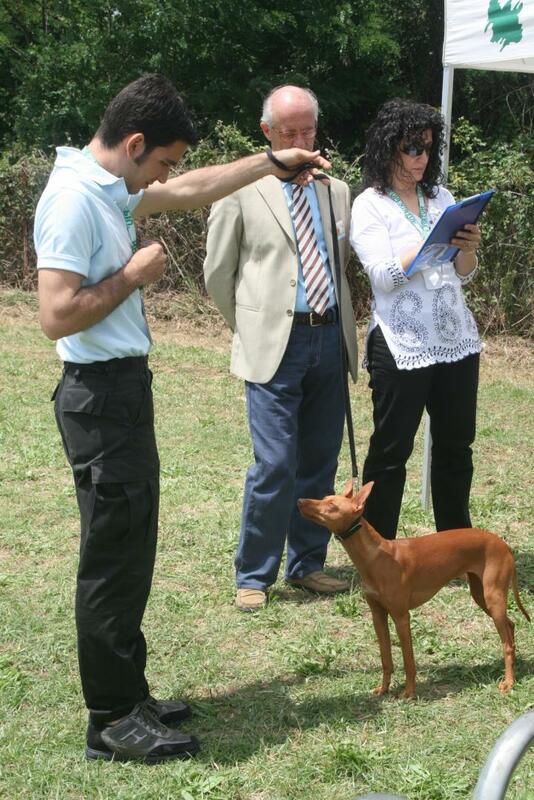 The judge is the Dr. Claudio De Giuliani and in the catalogue are present 14 cirnechi . Mariolà starts to get good results and she is another time 1° Exc. in young class and BOS! 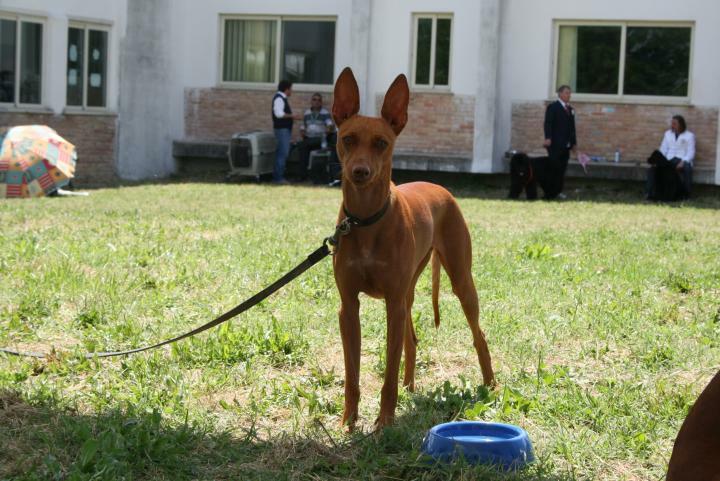 Fiorino is 1° Exc. 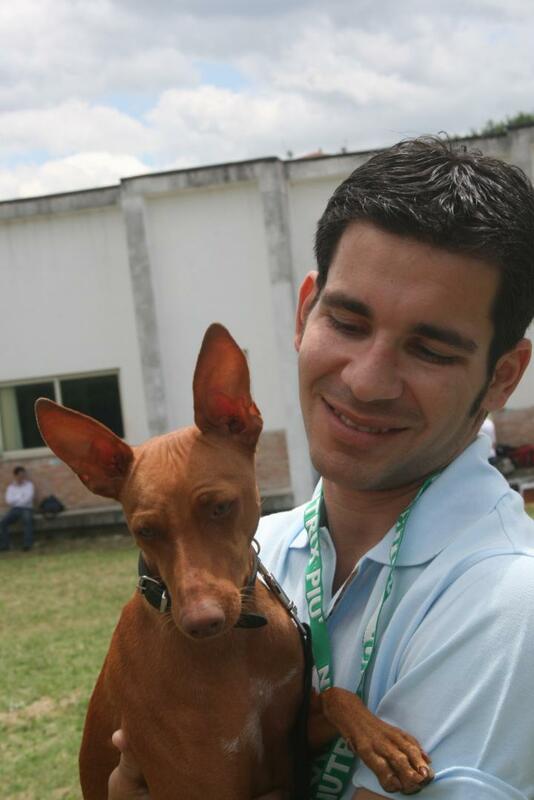 Ris. Cacib and also together are the 3rd best couple of the Show!